Devices for Heart Failure – A cardiac resynchronization therapy (CRT) device is a special pacemaker for patients with heart failure. The implanted device paces the left and right ventricles together. This helps to resynchronize muscle contractions and improve the efficiency of a weakened heart. 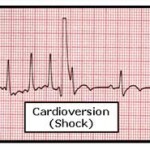 Cardioversion – Cardioversion is when an electrical shock is given to the heart to convert an abnormal rhythm back to a normal one. 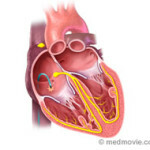 Catheter Ablation – During an ablation procedure, one or more thin flexible catheters are inserted into the blood vessels and guided to the heart muscle. A burst of energy is then given to heat and destroy a very small area of tissue that is causing the abnormal electrical signals. 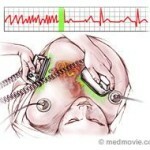 Surgery –Surgery is not often used to treat abnormal heart rhythms. 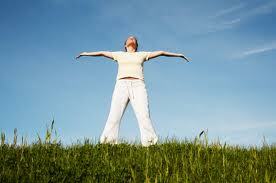 It is more often used to treat other heart problems, like heart failure and coronary artery disease. Correcting these conditions may reduce the risk of abnormal heart rhythms. Are there underlying health conditions that contribute to the arrhythmia or impact the patient’s quality of life or health? What medications are being taken to treat other medical conditions? What is the nature and severity of the arrhythmia and its symptoms? How does the patient’s age, overall health, and personal medical history factor into the treatment decision?